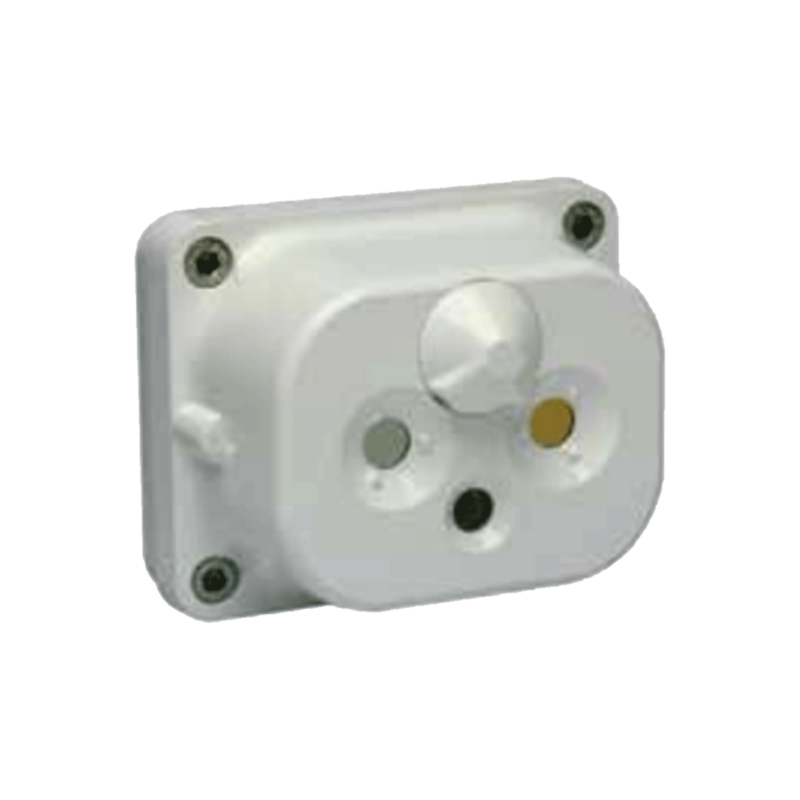 The Omniguard® Model 760 multi-spectrum infrared flame detector is designed to detect unwanted fires, and output appropriate alarm information. In a breakthrough technological advance, the model 760 senses infrared radiation in five discreet infrared (IR4 ) wavelengths for early fire detection for maximum protection of people, machinery, and facilities. The model 760 utilizes the patented Omniguard® Fire Event Algorithm for superior false alarm immunity. The multi-spectrum sensor information, combined with the sophisticated algorithm, enables the model 760 the ability to quickly detect hydrocarbon fueled fires. The model 760 also features an automatic self test function to monitor the detector’s ability to sense fires and report a fault condition when impaired. The self test feature also eliminates the need for any external test fixtures.